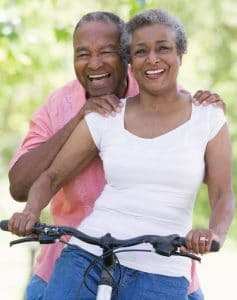 A reverse mortgage is a loan that is available to homeowners over the age of 62 that will allow them to convert part of the equity in their home into tax free cash. As long as these homeowners comply with the terms of the loan, (paying property taxes, homeowner’s insurance, maintaining your home) they do not have to make any monthly mortgage payments. This type of loan was created to help retirees with limited income to use their accumulated wealth to cover monthly living expenses. 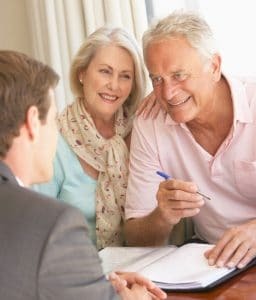 However, there is no restriction for how a reverse mortgage is used and many people use a reverse mortgage loan to purchase a home, payoff an existing mortgage, or as a line of credit. This loan is called a reverse mortgage because in contrast to a traditional mortgage, the lender makes monthly payments to the borrower. Borrowers are not required to pay back the loan until their home is sold or the property is vacated. 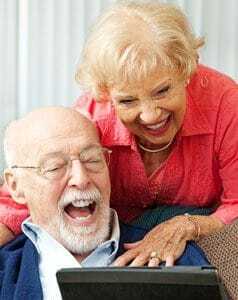 Typically, Social Security and Medicare benefits will not be affected if you aquire a reverse mortgage because it’s considered a loan and not additional income. Borrowers receive a fixed rate for the entire course of their loan. This also requires that you receive all of the proceeds of the loan at the time of closing in a lump sum. This is normally used for paying off an existing home loan or other existing obligations. Adjustable rate mortgages are more flexible and generally provide borrowers with lower interest rates. With this option, you can choose to receive monies as a lump sum, a line of credit, or as tenure payments paid to you on a monthly basis. One of the advantages of this option is that the borrower is only paying interest on monies being utilized and the remainder is left in an account that can be accessed for future needs. 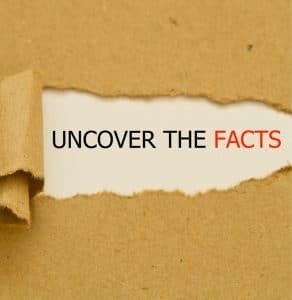 A reverse mortgage is an important financial decision and it is a requirement that the borrowers be counseled by a third party (not the lender) to ensure their protection. Interested in learning more about how a reverse mortgage could benefit you? Click here to contact us today for more information on reverse mortgages in Bellingham. 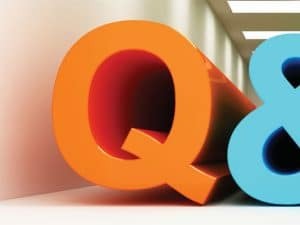 Should You Consider An FHA HECM Reverse Mortgage? Most, but not all, reverse mortgages today are federally insured through the Federal Housing Administration’s Home Equity Conversion Mortgage (HECM) Program. This advertisement talks about HECM loans only. Read more..
A HECM reverse mortgage is a way to turn a portion of the equity in your home into cash. 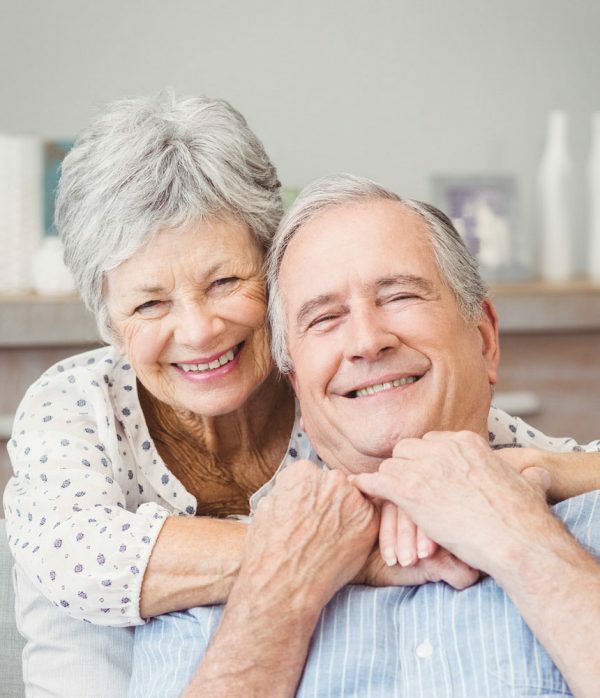 The proceeds from a reverse mortgage can be used to pay for unexpected expenses Read more..
Paul and Karen*, age 63, have a $350,000 home with a mortgage of $112,900 left. They have $15,000 in credit card debt, and they have an anticipated cost of $15,600 for healthcare costs before Medicare will kick in. Read more.. 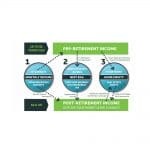 Many people feel that paying off their home and having no mortgage with lots of equity is the Holy Grail of retirement. Several people wait until their home is paid off before they retire and then feel they are safe to do so. 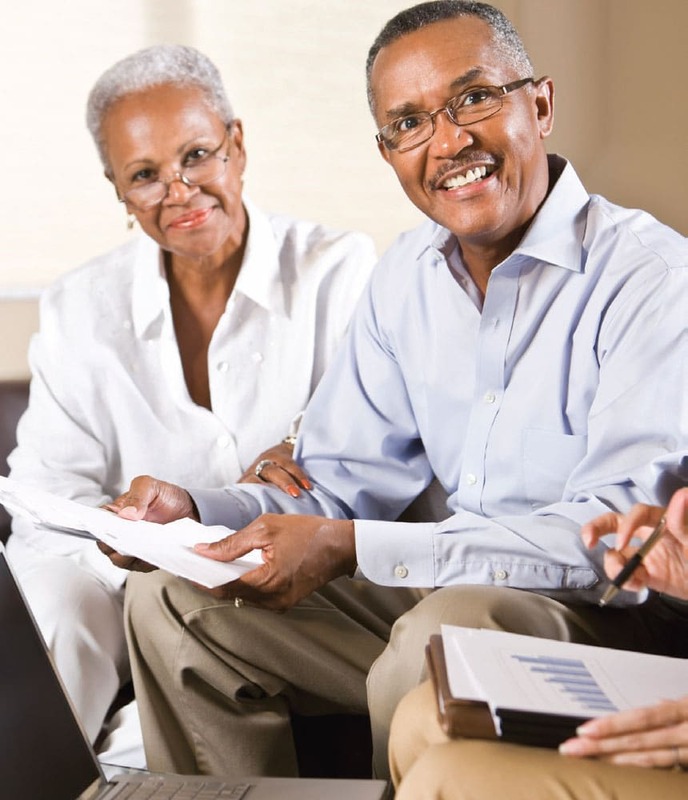 Read more..
A Reverse Mortgage is NOT a Sale:The deed is still in your name. The bank never owns the house and has no say as to what you do with the house as long as you keep it insured, pay the taxes.Read more..
A Loan that Converts Equity to Cash for Many Different Uses A reverse mortgage can enhance your cash flow and/or pay off (refinances) your current mortgage when mortgage payments are no longer as easy to make.Read more.. 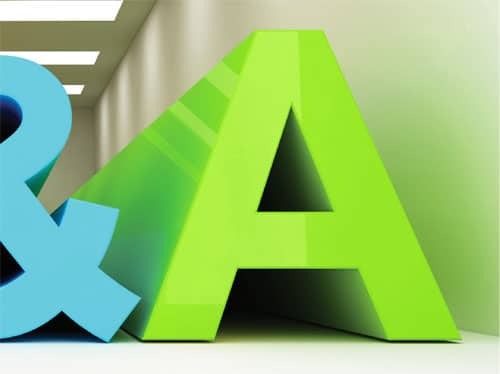 Ask yourself these questions – some simple and some hard – to see whether you may want to consider this specialized loan product.Read more..
Why is there so much anxiety and so many concerns voiced about reverse mortgages from friends, relatives, and the media?Read more.. When you have a reverse mortgage, who owns your house (whose name is on the title/deed)? You remain the owner of your property. There is no change to the deed or title of your home when completing a reverse mortgage. Read more..
Will your heirs receive more or less after you pass away than they would without a reverse mortgage? It depends on what you do with your overall finances. Some families will receive more by being more efficient Read more.. 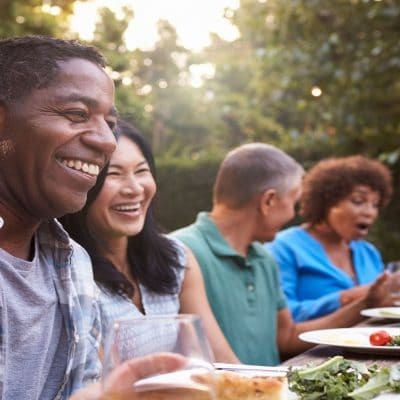 The amount of money you qualify for varies based on the down payment you will need to bring to closing (varies from 30-74%), which will be determined based on your age, or age of non-borrowing spouse.Read more.. 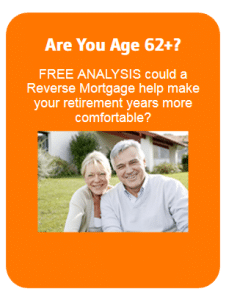 So... You Don’t NEED A Reverse Mortgage Now? 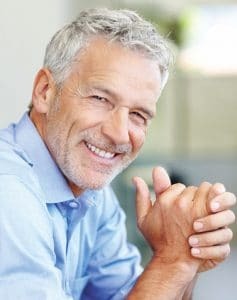 Advantages of a Using a Reverse Mortgage Line of Credit Your financial advisor may encourage you to have a line of credit for unexpected (or planned) purchases or shortfalls in cash flow. However, a HECM reverse Read more..